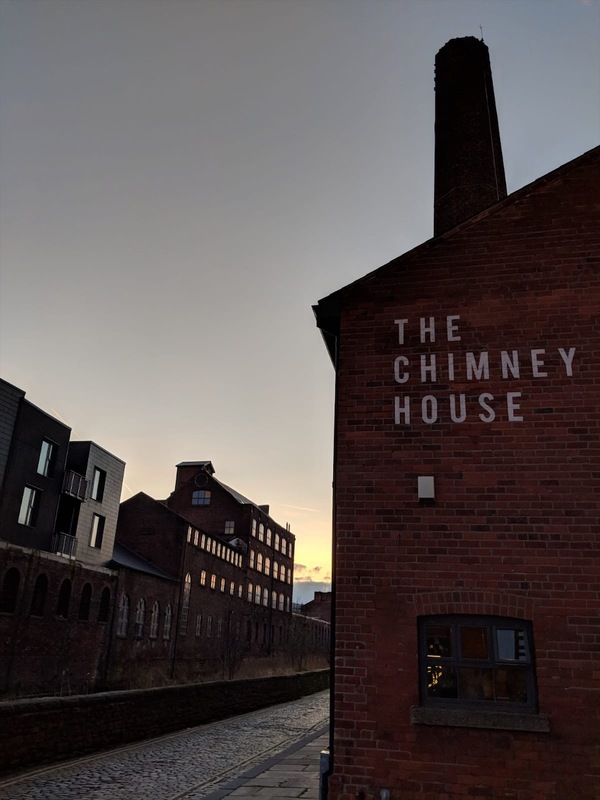 The Chimney House is an award winning Sheffield city centre private dining events space for birthday parties, baby showers, hen parties, wedding receptions and anniversaries. Yesterday was the first day of spring and didn’t we know it! 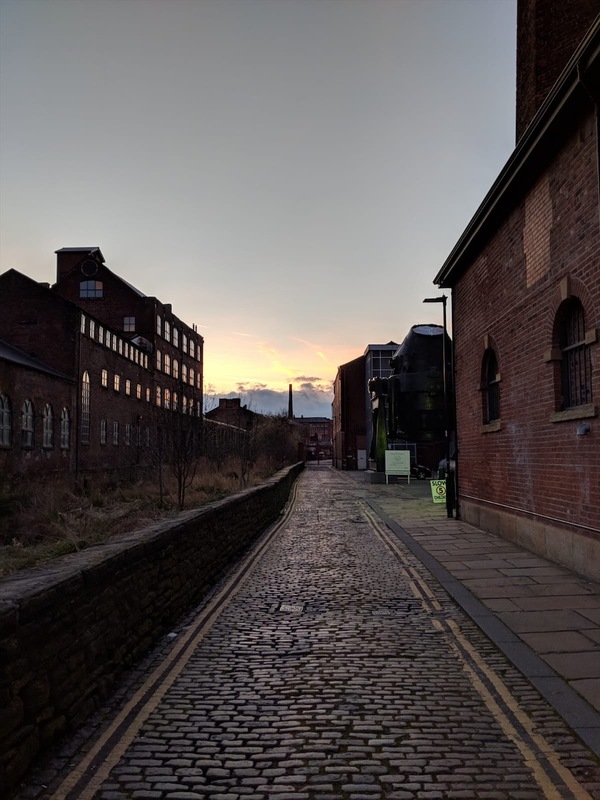 A glorious day, followed by a dusky pink sunset over Kelham Island, what a treat! 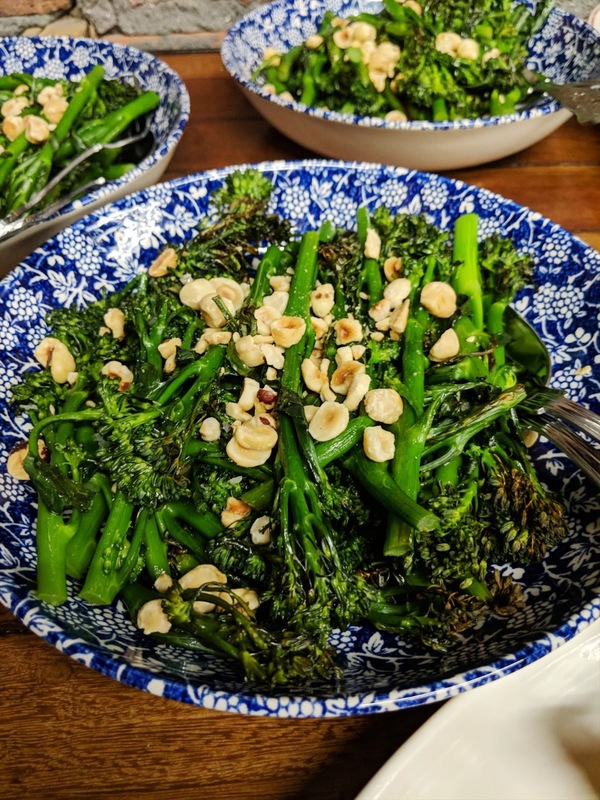 It was the perfect evening for a super luxe business supper for 20. Our guests arrived early evening, greeted with a fabulous glass of wine - recommended by Starmoreboss with an opportunity to do a little pre dinner networking. Seated for supper, we served a decadent feast from the 7 hills of Sheffield. Our guests opted for The Laden Table menu - a big tick in the real food lovers box. Our sublime chefs are inspired by our love of feasting and have taken it to a new level... 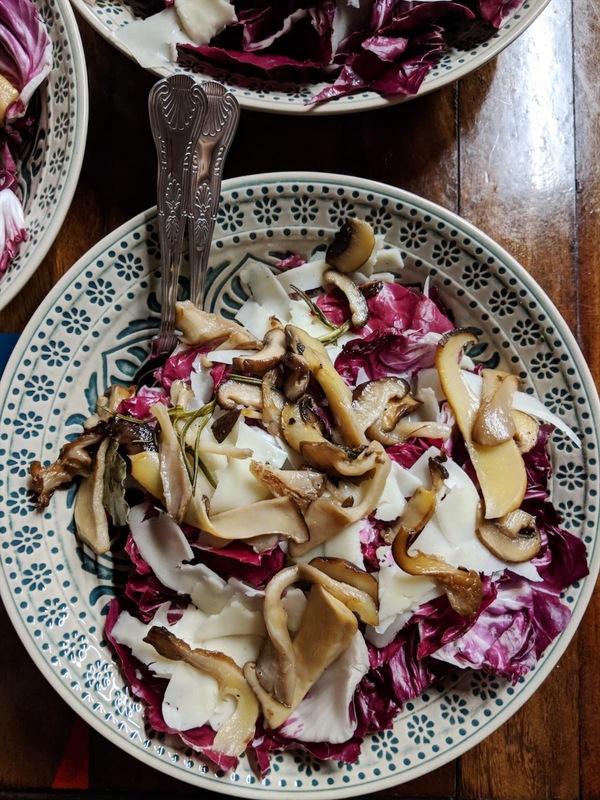 So passionate about the creation and invention of freshly made and ‘wild food’, matched with working closely with local suppliers - the fruits of their labour are quite literally a taste sensation! 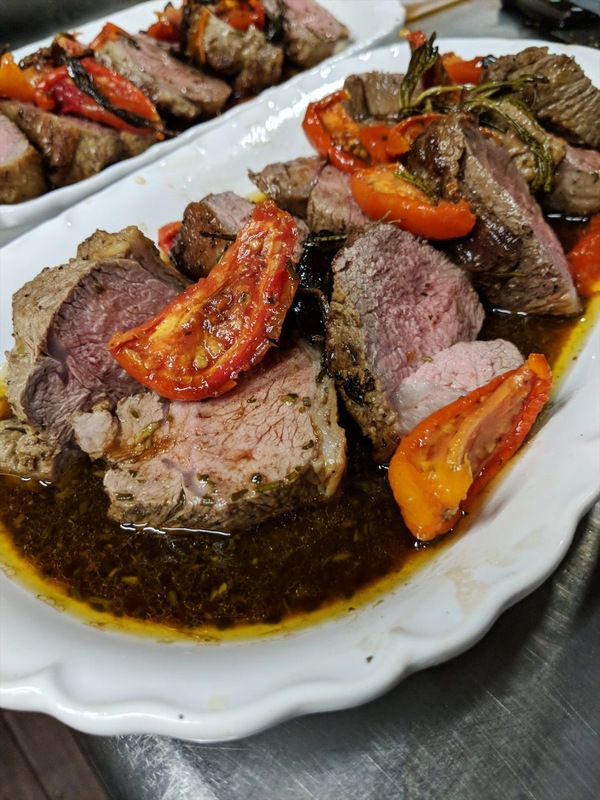 To mention a a couple of the magnificent dishes we served up last night… A really splendid Yorkshire Lamb Rump, roasted slow with fresh rosemary & preserved tomatoes - A Chimney House favourite! 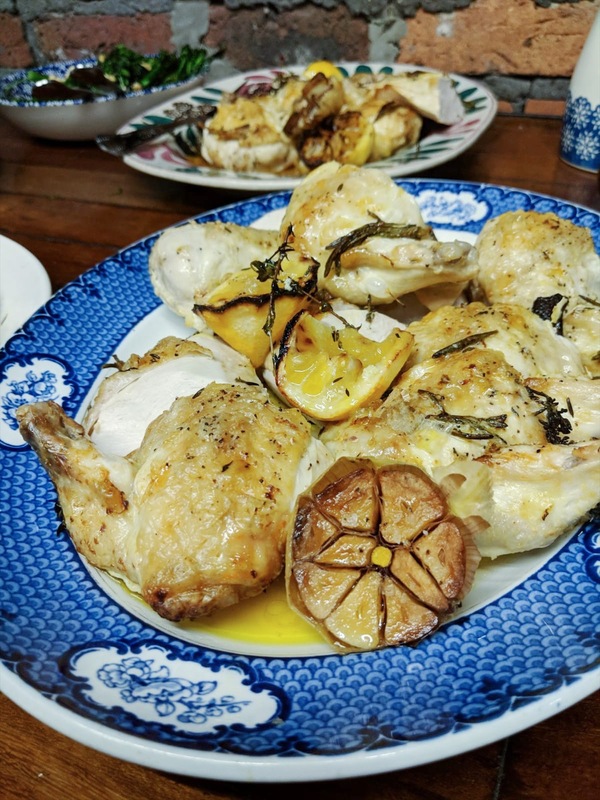 Free Range Chicken baked with sweet garlic, thyme & lemons. The super tasty veggie option was potato gnocchi baked with tomatoes, capers & basil topped with crispy garlic pangrattato - a real treat! Plus, indulgently creamy potato gratin - the queen of indulgence! Followed by… Classic lemon tart bursting with fresh zest with whipped cream & berries Rich sea salted chocolate tart with pecan brittle & ice cream (sliced)! 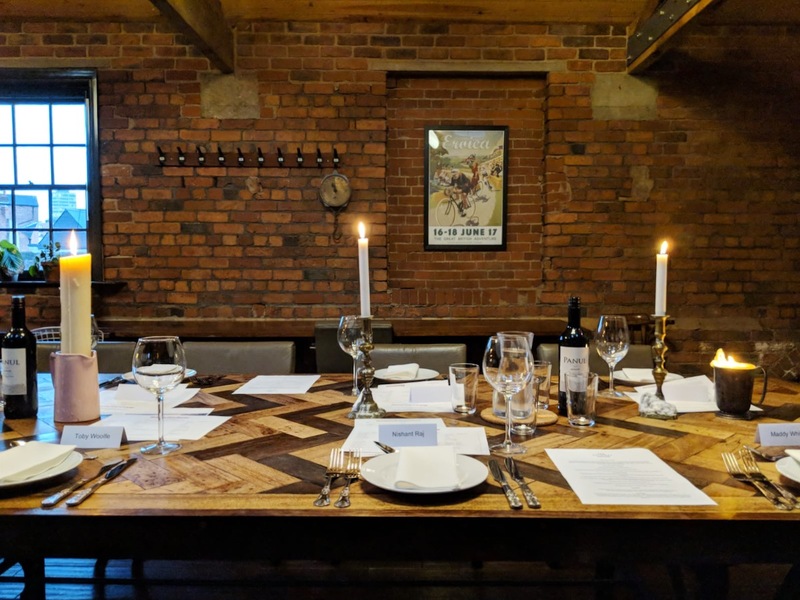 Dine with 20 or up to 50 friends, colleagues and acquaintances amongst our immaculate styling and miniature attention to detail, any night of the week! If you have larger numbers, we can host you most delightfully in our sister venue The Mowbray - an iconic Sheffield building from 1889. Take a look!